The holidays are better with a fun sweater, it rhymes and is simply a fact. This llama Christmas sweater is a super sun, soft, and warm, all the things you need for the winter. This llama loving sweater is 80% wool, 20% polyamide AND machine washable which is great, because who wants to dry clean a Christmas sweater? No one. That’s who. 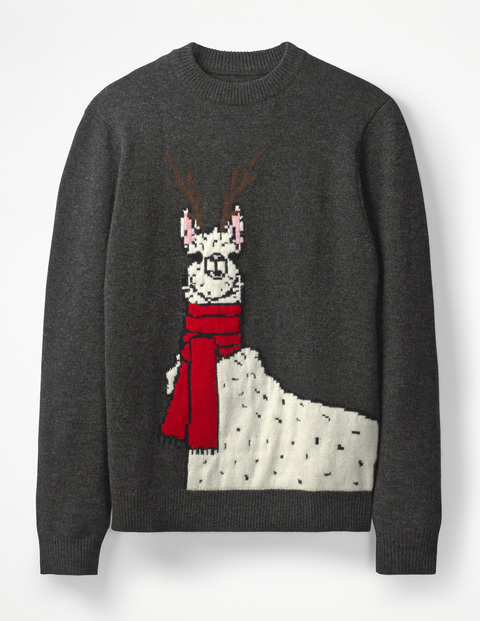 So add some holiday spirit to your wardrobe this winter and snag a llamamadingdong.